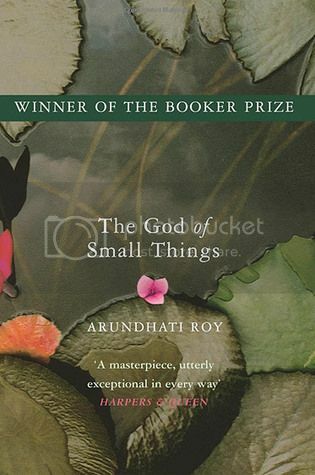 SALA Book Club - "The God of Small Things"
We now have a book group! It is a story about the childhood experiences of fraternal twins whose lives are destroyed by the "Love Laws" that lay down "who should be loved, and how. And how much." The book explores how the small things affect people's behavior and their lives. It won the Booker Prize in 1997. April's selection was nominated by Tina McCrory who will host at her apartment in Sherman Oaks. The exact address will be emailed to those who RSVP.